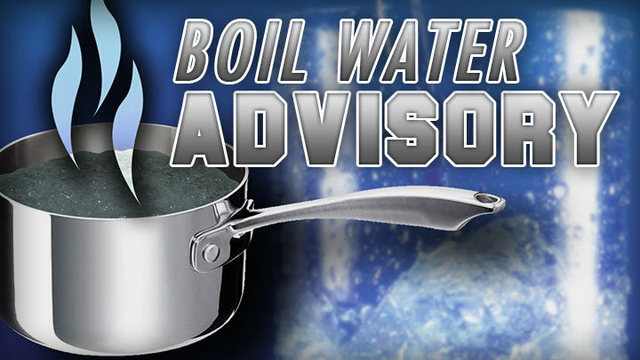 Due to issues at the Warm Springs Water Treatment Plant – the Public Utilities Department has issued a boil water order for the reservation’s agency area served by the Treatment Plant. For affected homes and facilities this means DO NOT DRINK THE WATER WITHOUT BOILING IT FIRST. Bring all water to a rolling boil for at least three minutes and let cool before using OR use bottled water. Boiled or bottled water should be used for drinking, making ice, brushing teeth, washing dishes, and food preparation until further notice. The Warm Springs Early Childhood Education Center will be closed until the Boil Water Order is lifted. For more details online visit WS News dot org or see the Confederated Tribes of Warm Springs Facebook Page or see the Public Utilities Notice HERE.